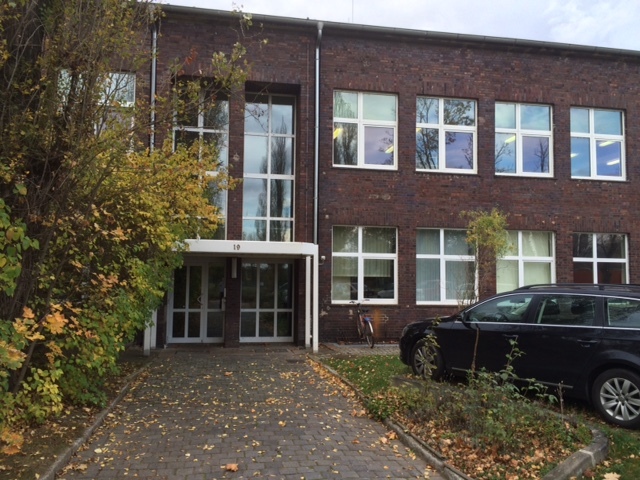 The ifn Forschungs- und Technologiezentrum has been an intermediary between research and production in the chemical industry since 1993, as well as being active in environmental management, including the exploitation of renewable resources. The development of process engineering solutions and their implementation is a crucial task, and constitutes a key research and technology service at the site. By combining years of experience with modern developments, and in cooperation with universities, a package of services is offered, which includes comprehensive analytic services and technological tests in the pilot plant to scale as well as engineering support. The test laboratory, with its focus on environmental, oil and fuel analysis, guarantees quality control of products, processes and production processes.